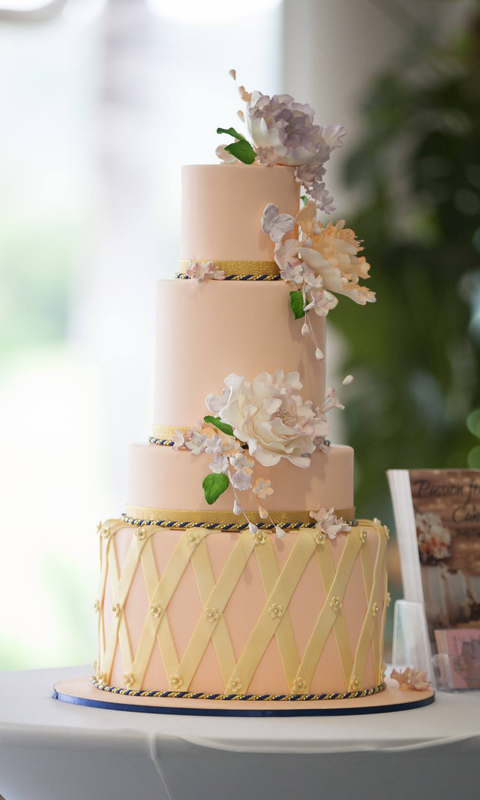 Wedding Cakes for Cairns, Port Douglas, Palm Cove & surrounding areas. 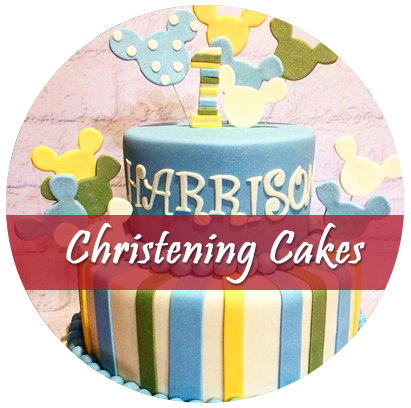 Passion for Cakes specialize in Wedding cakes & Birthday cakes in fact we do cakes for all your special occasions. Cairns Wedding cakes specialists. We are happy to service all of Cairns, Palm Cove, Port Douglas, Kuranda and surrounding areas. The wedding cake is the centrepiece of your reception, it must not only look fantastic, but taste delicious too. 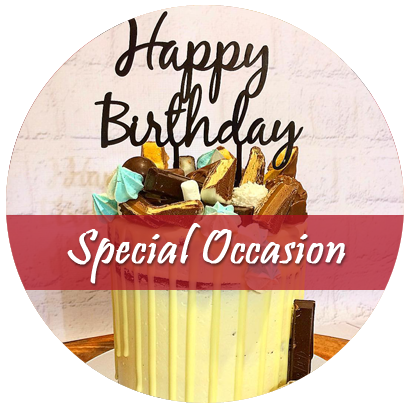 We will work closely with you in order to create the cake of your dreams. 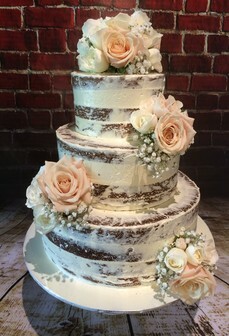 Passion for Cakes specializes in handcrafted, custom made wedding cakes, cakes that look and taste divine. 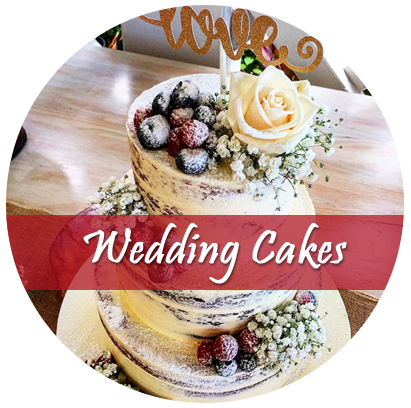 Lorraine & Iain are the professional wedding cake designers, we are based in Kewarra Beach just a few kilometers north of Cairns. With more than 40 years experience within the industry between us both, Lorraine and Iain can create your dream wedding cake or any other special day cake design that you require, from the traditional wedding cake to the out there funky style. All with your choice of our delicious white or dark chocolate mud cake, fruit cake, carrot or banana cake too name a few. Both Lorraine and Iain are fully qualified chefs who have work for International Hotel Company's such as Hilton, Sheraton, Inter Continental, Ritz-Carlton, Holiday Inn Crown Plaza and The Park Hyatt. We have also completed the following qualifications, certificate III in hospitality which means that we have been assessed as having fulfilled the following requirements, workplace hygiene procedures, implement food safety procedures and clean and maintain kitchen premises. We have also obtained our Cairns regional council food business licence, licence number 2560. Please feel free to contact us should you have any questions, and we will do our best to assist you in any way we can (07) 4055 6751 or 0401650700 or send an e-mail to lorraine_murray@optusnet.com.au or just click on contact us.